ASTANA, KAZAKHSTAN (BosNewsLife)-- A devoted Baptist church member in Kazakhstan can't leave the country and may lose his garage because he refuses to pay fines for attending a worship meeting without state permission, BosNewsLife learned Friday, January 12. NEW DELHI, INDIA (BosNewsLife)-- Twenty Baptist pastors have been attacked by suspected Hindu militants in southeastern India and several church leaders required hospital treatment for severe injuries, representatives said Friday, June 7. HAVANA, CUBA (BosNewsLife)-- Christian rights activists said Friday, March 9, they have detected an "increase in religious freedom violations" in Cuba ranging from preventing people to attend church services, to the seizure of church land, harassment, beatings and imprisonment of church leaders. MOSCOW/BUDAPEST (BosNewsLife)-- As protesters demanding more freedom and fair elections prepared to demonstrate in freezing temperatures in Moscow Saturday, February 4, a major Russian mission group warned of more difficulties for evangelical Christians and other, religious, minorities in Russia and other former Soviet Union nations. 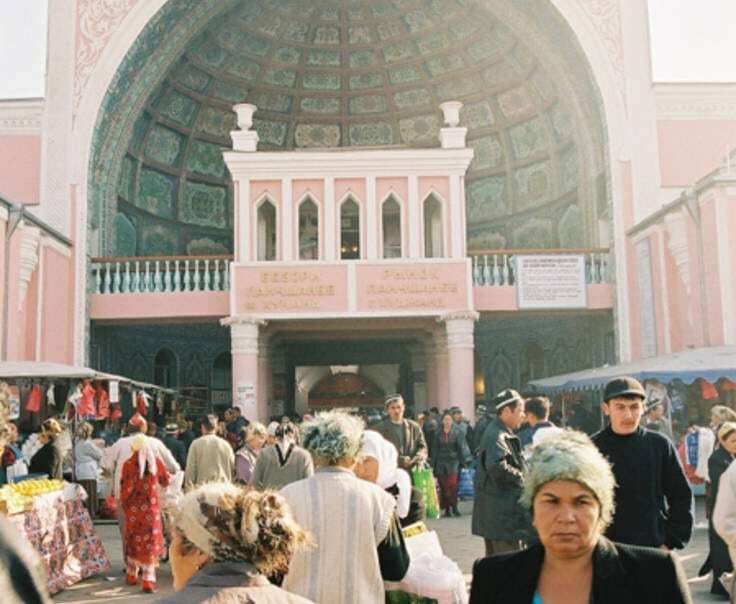 BUDAPEST/TASHKENT (BosNewsLife)-- Authorities in eastern Uzbekistan have warned local churches not to allow youngsters and children to attend their worship services and not to carry out missionary activities or "proselytism", the word for evangelism, local Christians and activists said.